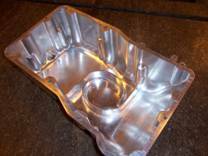 Innovative Tool provides world-class manufacturing services and products for the prototype and short-run production industries with the flexibility to react quickly to opportunities. 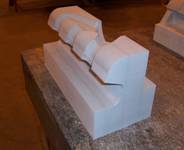 We are committed to meeting customer requirements and to continually improve the value and efficiency of our processes, the effectiveness of our quality management systems and the reliability of our organization. 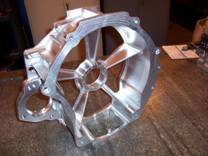 Specializing in cutting molds, stamping and form dies, models, gages, check-aids, and fixtures made of steel, zinc alloy, aluminum, foam, wood and composite materials. 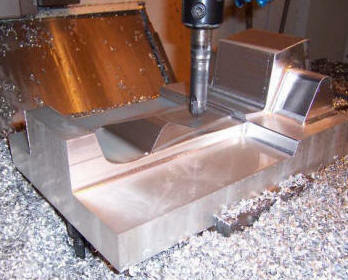 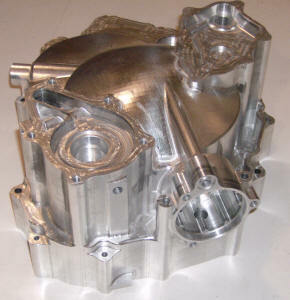 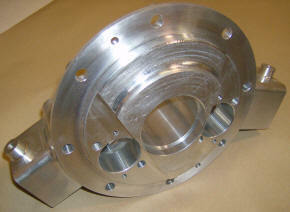 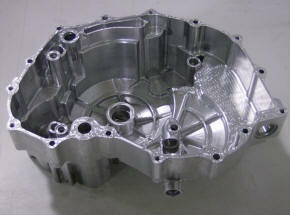 We have the capability and experience to billet machine components for any industry. 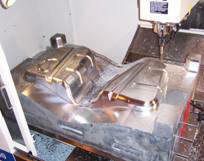 Copyright © 2009 Innovative Tool, Inc. - All Rights Reserved.